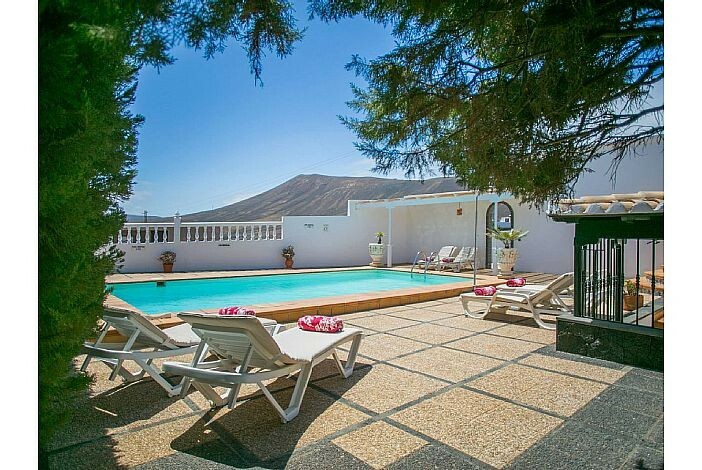 Situated only a few minutes drive from Puerto Del Carmen in the quiet village of Macher, this villa enjoys magnificent views of the Femes mountains and across the sea to neighbouring Fuerteventura. 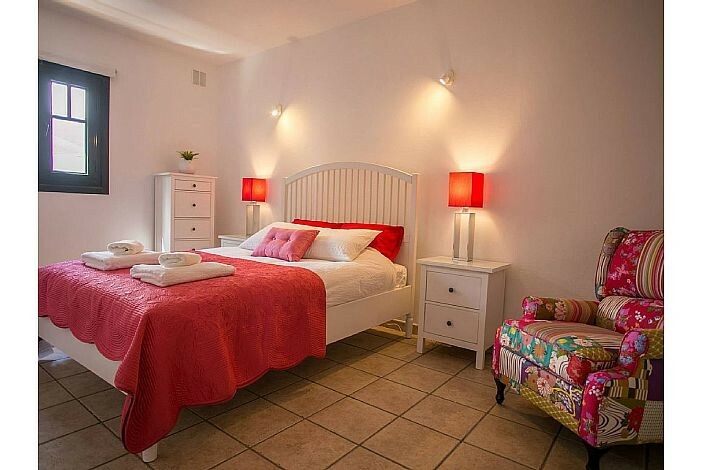 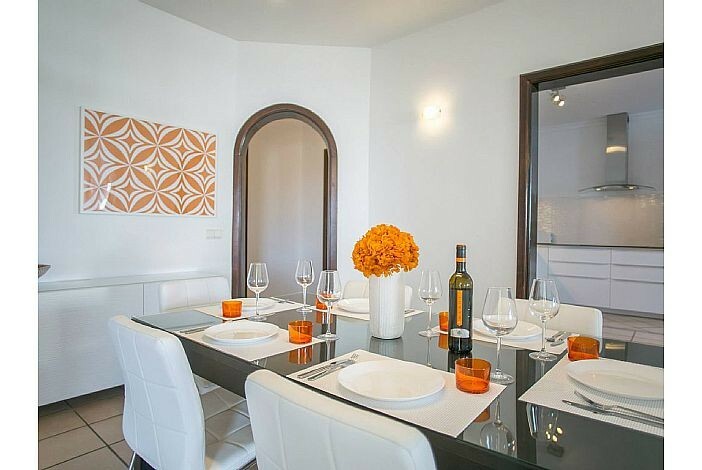 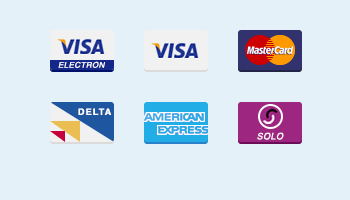 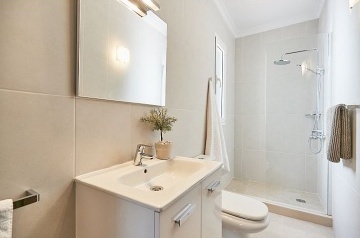 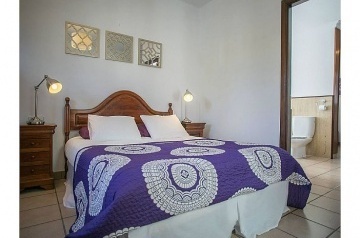 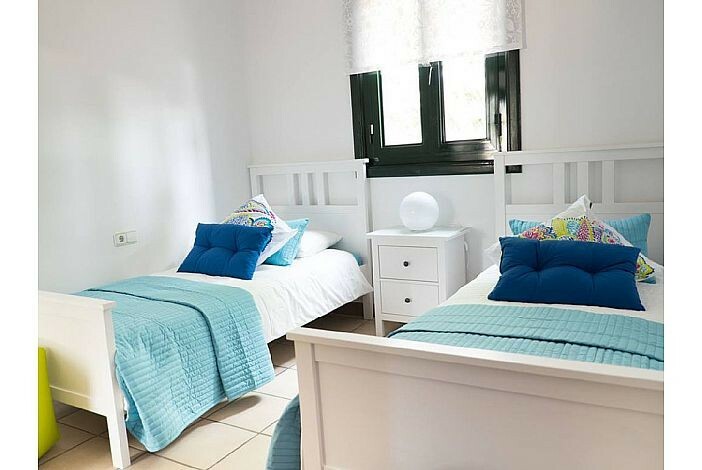 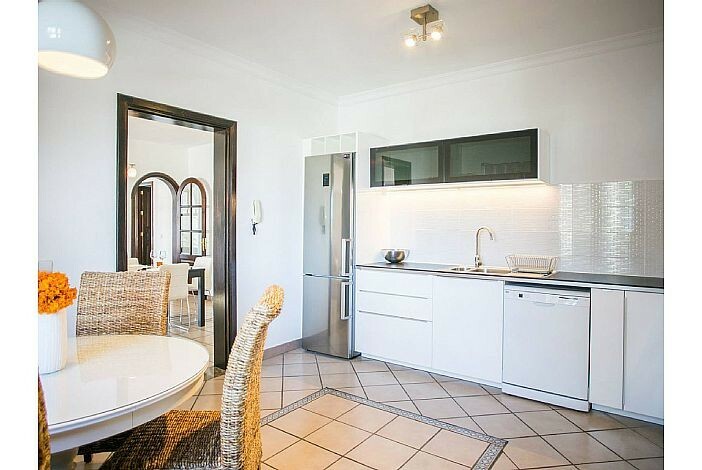 The villa is beautifully appointed and provides ideal accommodation for families or groups. 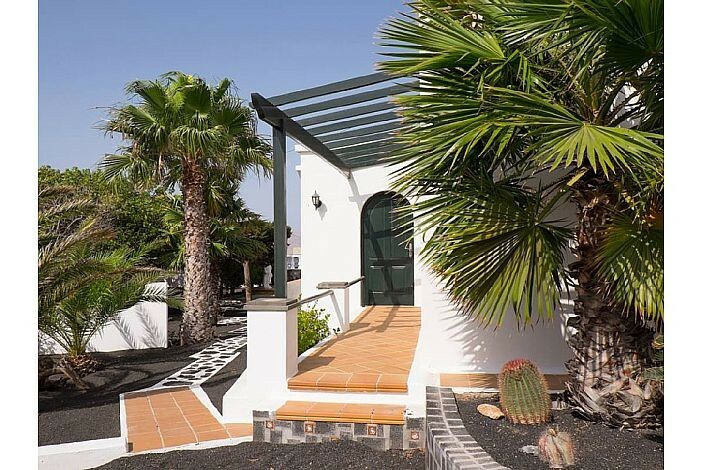 Access to the property is via a long driveway from a cul de sac, bordered by a lava rock garden on one side and mature garden on the other. The spacious terraces are on two levels. One is a covered and the swimming pool is on the lower level. 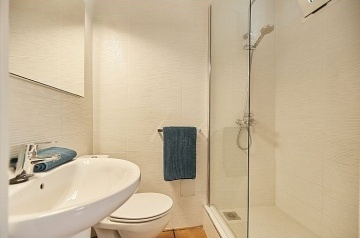 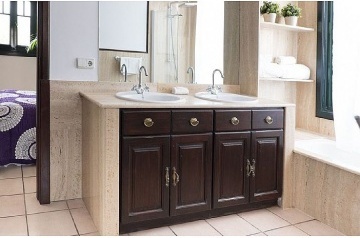 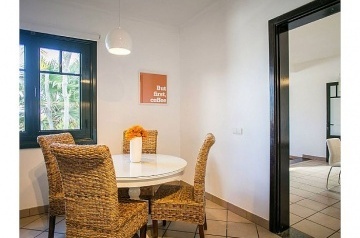 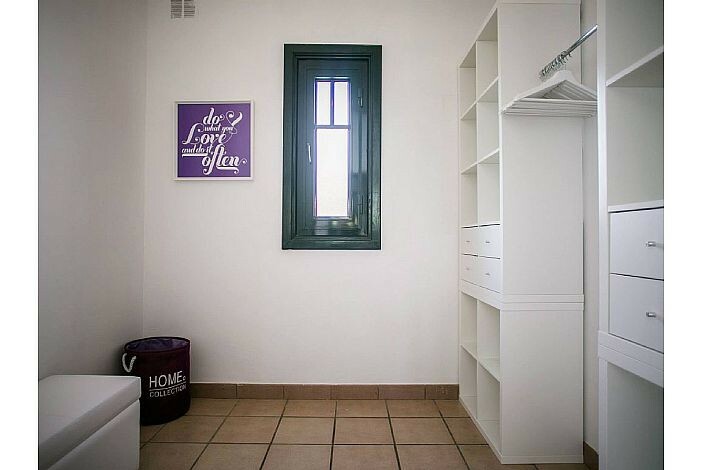 The villa has a safety deposit box.There is also a wireless internet connection. 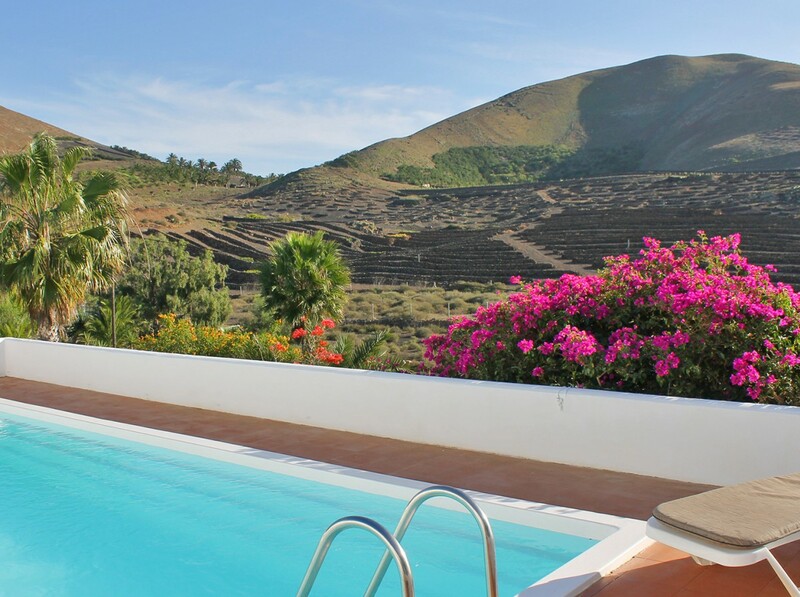 Macher makes a good holiday base as this Canarian village is set back on a hill close to the main resort of Puerto del Carmen. 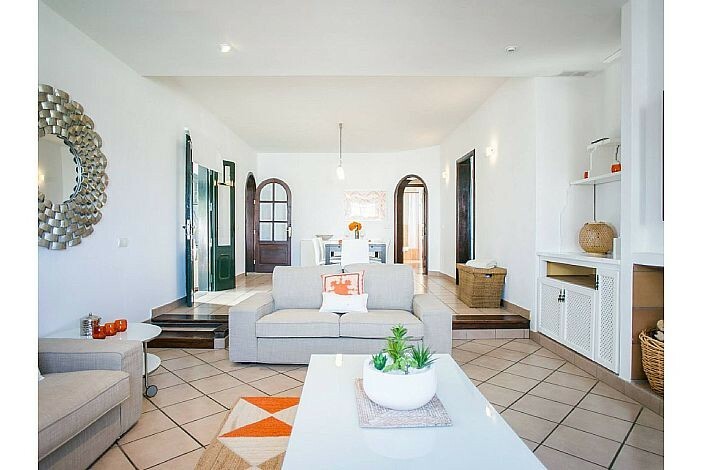 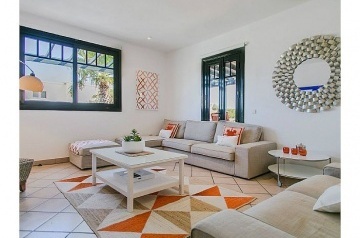 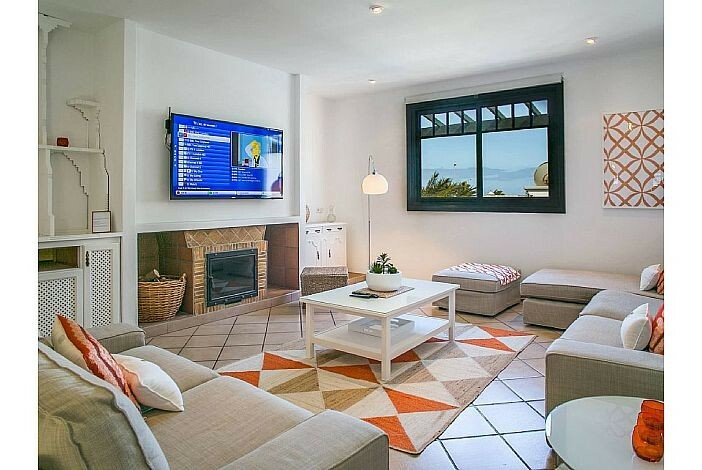 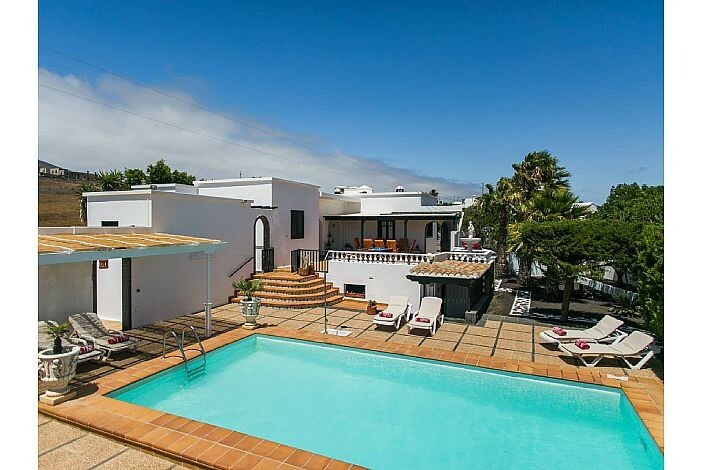 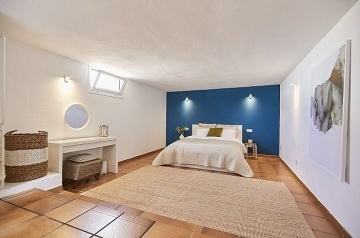 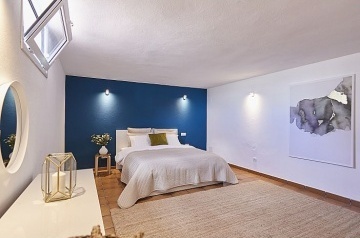 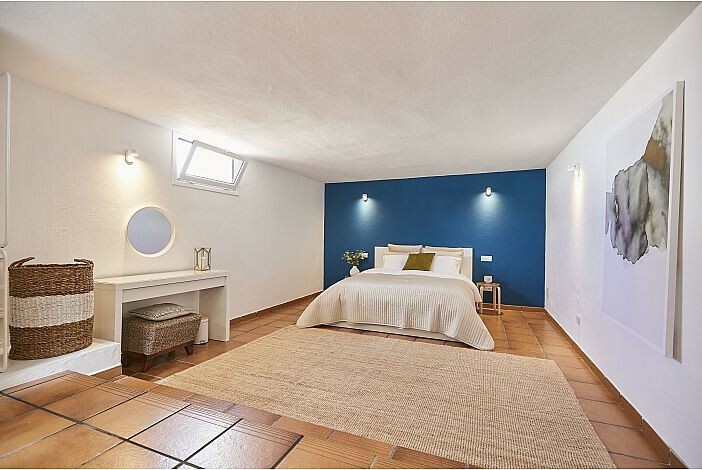 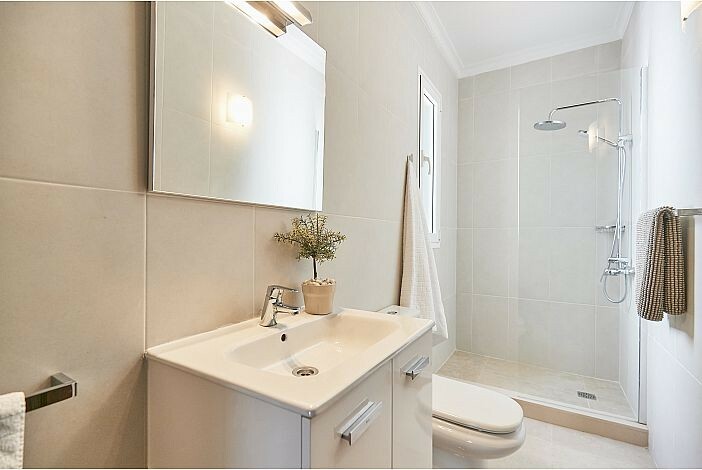 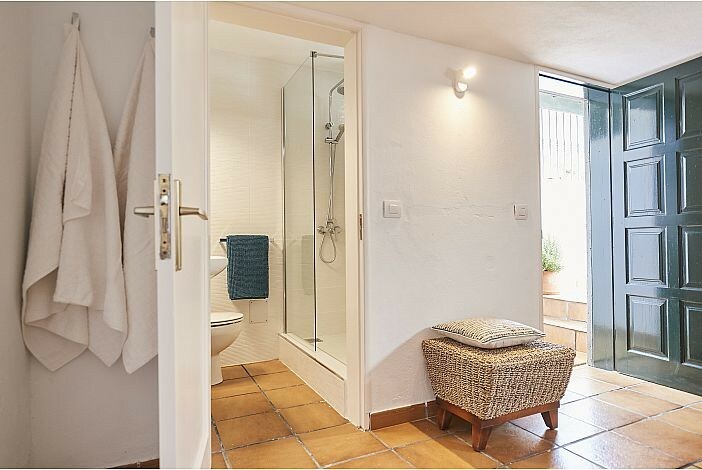 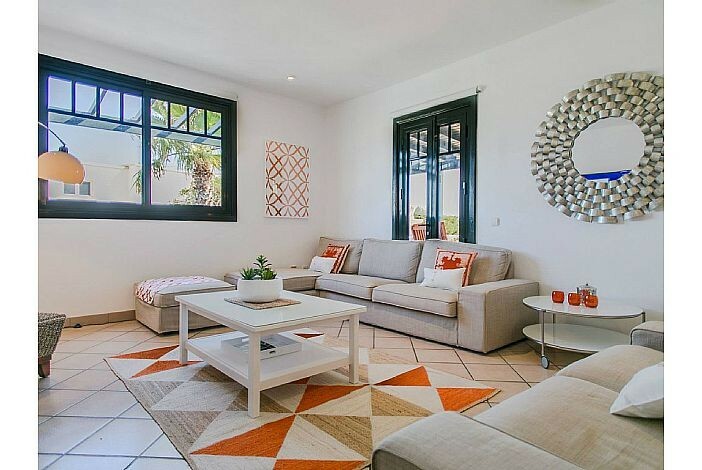 So you are in close proximity to all the amenities you could want but still able to enjoy both the tranquility of the countryside and the incredible views down to the coast and across to the neighbouring island of Fuerteventura. 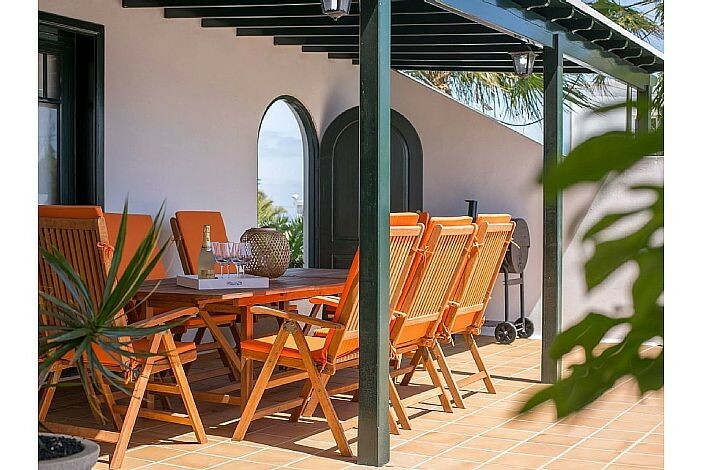 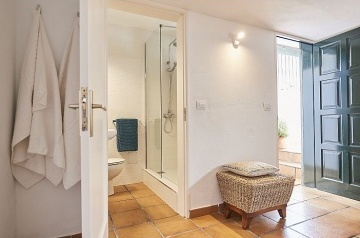 Macher is also centrally located, granting easy access to some of the island&apos;s greatest natural attractions such as the Volcano Park at Timanfaya, as well as the more man-made, such as the delightful marina at Puerto Calero, just 10 minutes drive away. 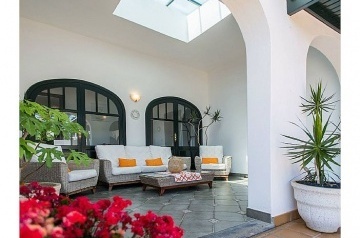 It makes a good holiday base as this Canarian village is set back on a hill close to the main resort of Puerto del Carmen. 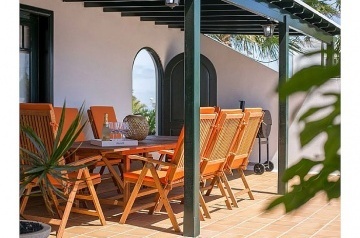 So you are in close proximity to all the amenities you could want but still able to enjoy both the tranquility of the countryside and the incredible views down to the coast and across to the neighbouring island of Fuerteventura.